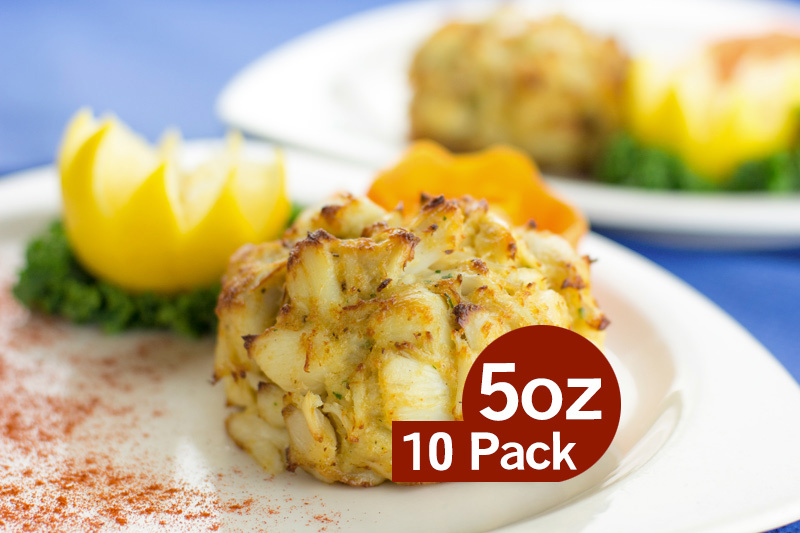 There are many great reasons to eat out at Costas Inn! You can relax after work, enjoy a live performance and great food, and spend time in great company! Whether it’s Valentine’s Day, football Sunday, or just another boring weeknight, eating out at Costas Inn is always a great idea! Okay, we might be a little bit biased, but here are some of our favorite reasons to eat out at Costas Inn any day of the week. You had an impossibly long day at work full of misunderstandings, too much work, and nonstop chitter around you. If you are ready to relax and have a break, the place to do it isn’t at home in front of the television with lukewarm bagel bites. Instead, eat out at Costas Inn and enjoy expertly prepared dishes served with a smile. We guarantee there will be no misunderstandings between your stomach and our delicious Maryland crab cakes. Let’s face it, a lot of us own cookbooks and don’t make half (okay, or any) of the recipes in them. 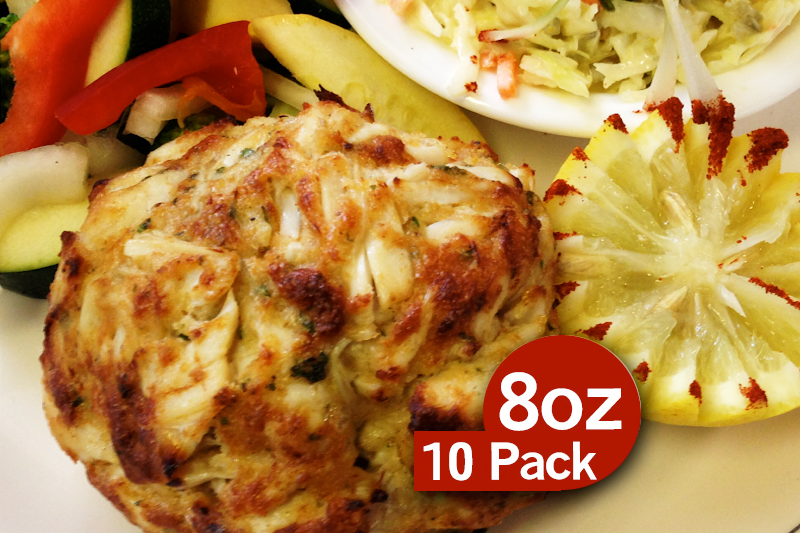 If you are an adventurous eater but not an adventurous cook, eating out at the Costas Inn is perfect for you. We offer an incredible variety of foods from various cuisines, whether you are in the mood for delicious oysters from the raw bar or tantalizing Jambalaya. Don’t worry if you don’t have the ingredients, the dishes, or the patience—we do! 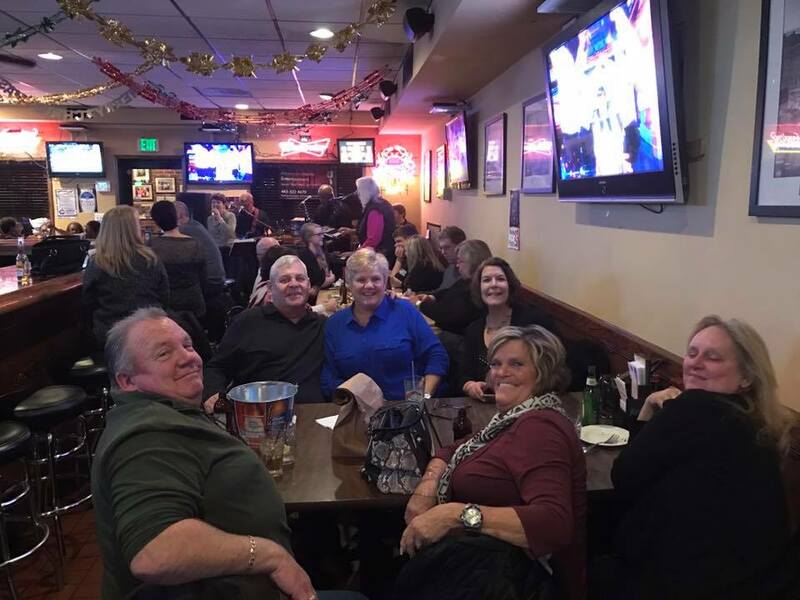 Eating out at Costas Inn is also a great way to spend more time with your friends and spend more time supporting local businesses. Instead of going to a chain with boring food microwaved in the back and served with a frown, visit a charming family owned restaurant that puts your satisfaction at the top of the list. Spending time with your friends is also important, especially after stressful weeks at the office. Instead of cleaning wine glasses after the millionth game of Pictionary ends at your apartment, have the whole gang come over to Costas Inn instead. 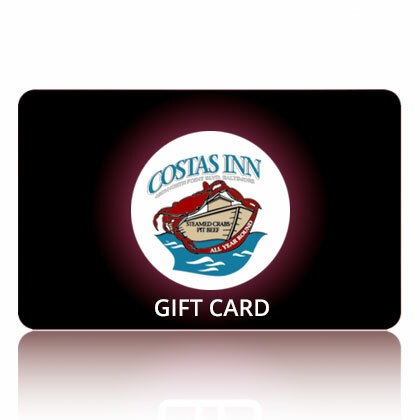 Costas Inn is a family owned and operated restaurant that has been serving the Baltimore area for over 40 years. In 2015, we were voted Baltimore’s best seafood restaurant by USA Today (and we have a feeling it has something to do with our excellent crabs). 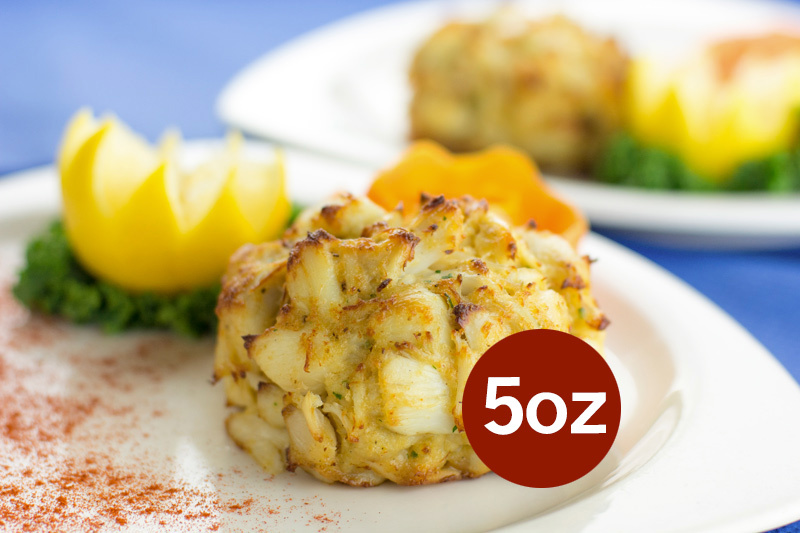 Enjoy our crab cakes in our restaurant or order them online to be delivered to your doorstep in time for all of your resolutions. Still hungry? Visit us on Facebook, Twitter, Google+, LinkedIn, and Pinterest for more. This entry was posted on Friday, February 3rd, 2017	at 12:46 pm	and is filed under Costas Inn	. You can follow any responses to this entry through the RSS 2.0	feed. Both comments and pings are currently closed.